Thank you for taking the time to read and review Daniel Galera’s excellent Blood-Drenched Beard for The Observer recently. I am pleased to see that you recognized the same qualities in the novel as I did and that you called it ‘intriguing’ and ‘original’, as indeed it is. I do, however, take issue with the things you said about the translation. You say the book’s riches are diminished by it. I assume you are familiar with the original, so could you please explain what riches you feel have been lost? Because if you haven’t compared the original with the translation, it is very hard to tell what part of the writing in front of you is the author’s and what is the translator’s. I say ‘writing’ because translators do not have a say in character or plot. We do (should) not invent dialogue or add descriptive detail that is not in the original. Nor is it our job to cut out or rewrite things just because they don’t appeal to us personally. That is between the editor and the author, though the translator will often mediate such exchanges. Yes, we must strive to make a book sound natural in its new language, but our sentences must do double duty, also remaining faithful to a story born of another culture and aesthetic. However, apart from accusing me of taking the richness away from the original, the most serious comments you make about my translation may actually have nothing to do with translation. They appear to be about the words on the page, which, for some reason, clash with your expectations. As, again, you provide no examples, I cannot tell whether what you call ‘countless infelicities’ stem from the original writing, or if they have to do with idiolect, which, simply put, is an individual’s preference for certain words and turns of phrase, the greatest predicators of which are where we grew up, where we live, our social circles, etc. I would hazard a guess that it is a combination of both: that aspects of the author’s style do not sit well with you, and that my own brand of English doesn’t sound right to your ear, and for that I am sorry. 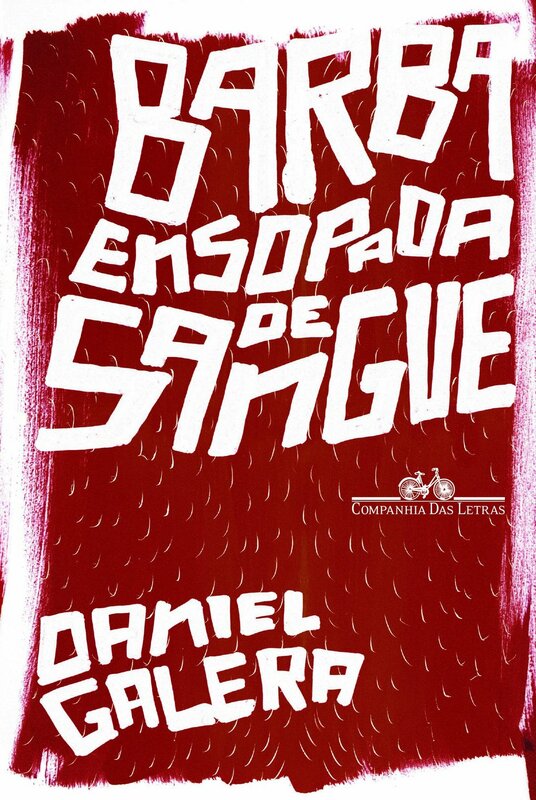 I am Australian, and this Brazilian book is to be published in both the UK and the USA, in two separate editions. I work for publishers around the world, and happily accept editors’ suggestions regarding words and phrases that would sound better this way or that in their own countries. But here’s the thing: in this quickly-shrinking global village, where the internet and cable TV have blurred the boundaries of our previously insular Englishes, exactly what does sound better? It varies from person to person, even within the same city. This translation was read by the author, himself an accomplished translator with an excellent command of English, in addition to commissioning editors, copy editors and proofreaders, all of whom could have and did suggest changes to this or that. I can only assume that the words that ended up in the final version did so because they didn’t find them objectionable. You are entirely within your rights to think otherwise. The only thing I don’t think is right or fair is to blame the translator for things you don’t like about the book without providing evidence, which you can only do if you have compared it with the original. Have you? ALISON ENTREKIN is a Portuguese-to-English translator from Australia. 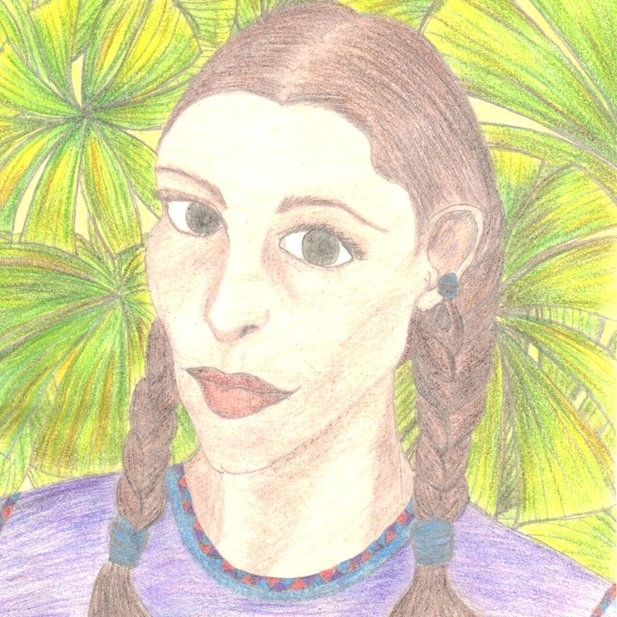 She has translated a number of contemporary works by authors from Brazil and Portugal, including Paulo Lins' "City of God," Cristovão Tezza's "The Eternal Son," Adriana Lisboa's "Crow Blue," Chico Buarque's "Budapest"―shortlisted for the 2005 Independent Foreign Fiction Prize―and Clarice Lispector's "Near to the Wild Heart"―shortlisted for the 2013 PEN Translation Prize. 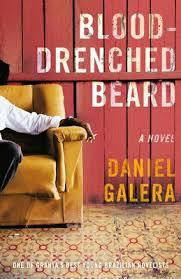 Her most recent book translation is Daniel Galera's "Blood-Drenched Beard." Tagged with translators, translations, criticism, book reviews, translated books, Portuguese to English, Alison Entrekin. June 2, 2014 by Rafa Lombardino.